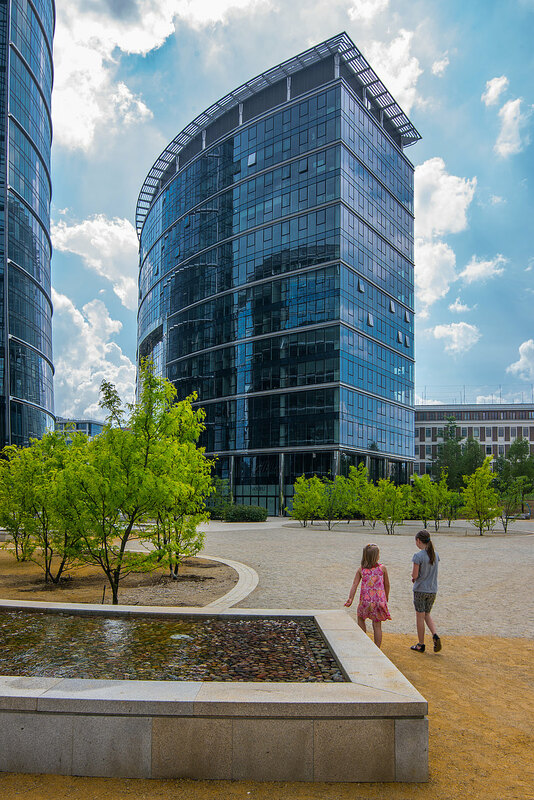 Warsaw Spire Building C is part of the Warsaw Spire complex, which was elected Best Office & Business Development at Mipim Awards 2017. 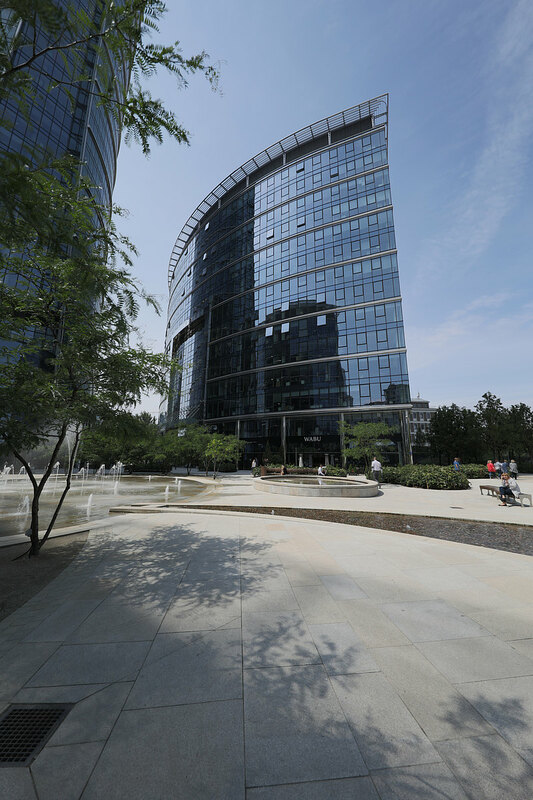 The Spire complex consists of three buildings: a 220-metre tall office tower (Spire A) and two flanking buildings of identical size and shape (Spire B and C, both now owned by CA Immo). 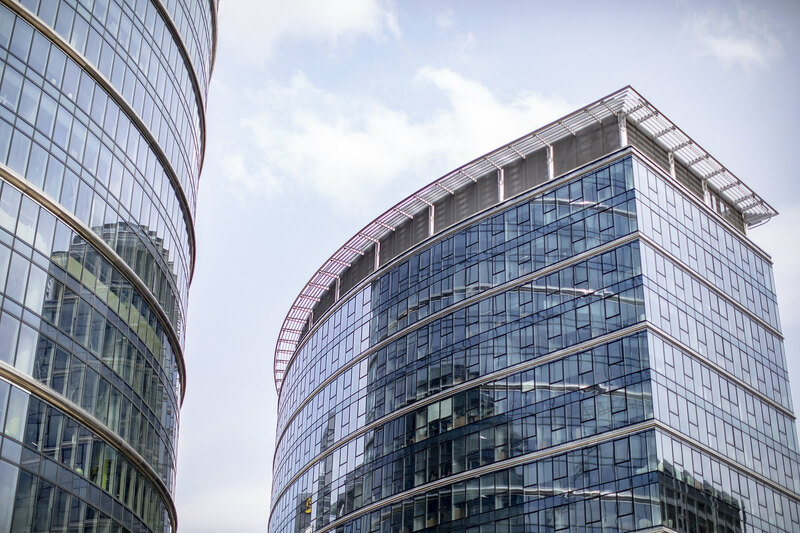 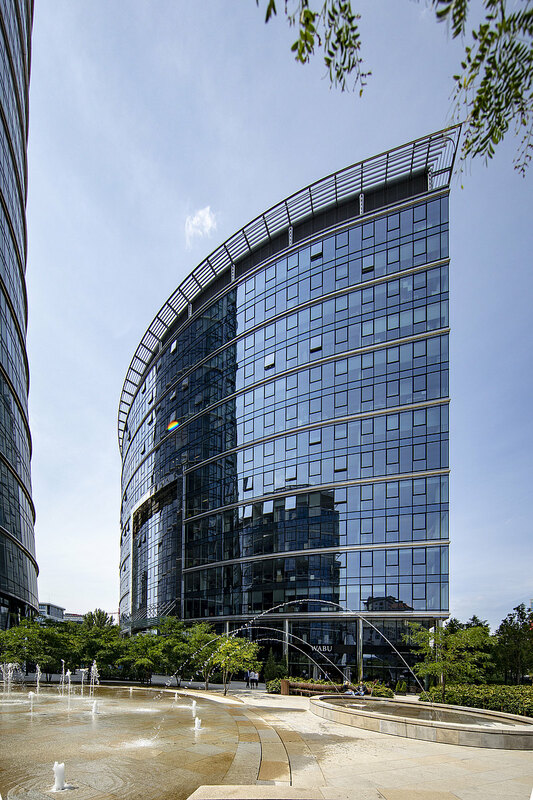 Warsaw Spire Building C offers 21,700 sqm Gross Lettable Area as well as 241 underground parking spaces and is located in the City Centre West at European Square near Rondo Daszyńskiego, which is fastly becoming the new commercial hub of Warsaw. 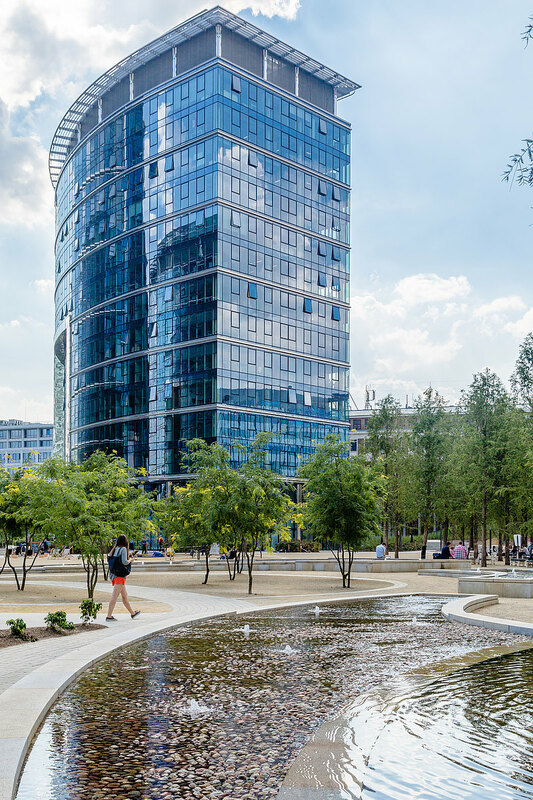 Its position provides exceptional private and public transport connections, including Warsaw’s new second Metro line as well as multiple tram and bus routes, offering occupiers quick and easy access to and from all Warsaw districts.